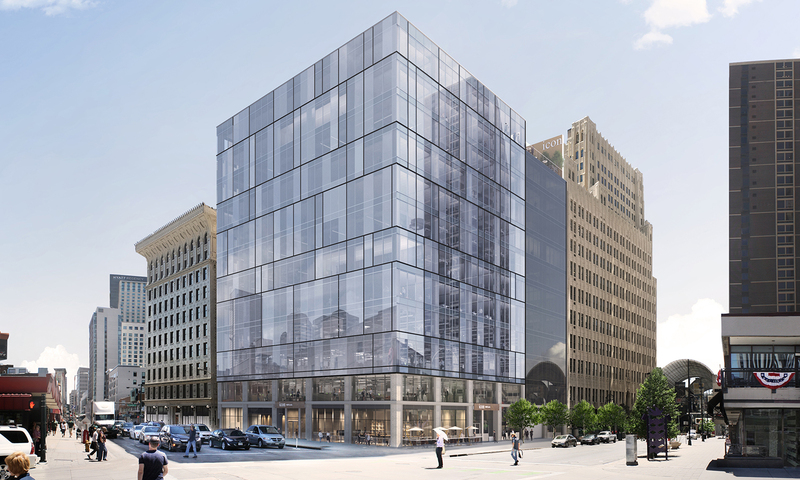 A downtown Denver office building that sold last month is about to get a new look. California-based SteelWave and Miami-based Rialto Capital Management, which paid $22.5 million in January for the 12-story structure at 930 15th St., plan to replace the current facade on two sides of the building with a glass curtain wall, according to news releases from parties involved in the project. Other planned changes include the addition of robotic lift parking infrastructure and new mechanical systems, a lobby remodel and the installation of an amenity deck with fitness center and rooftop terrace. Renovations are expected to be completed in 2020. SteelWave and Rialto are financing the acquisition and renovations with a $54.6 million loan from Square Mile Capital Management. HFF’s Leon McBroom and Eric Tupler represented the borrowers. Newmark Knight Frank’s Tim Harrington, Jon Tilton, Jenn Chavez and Eddie Kane have been tapped to lease the space. 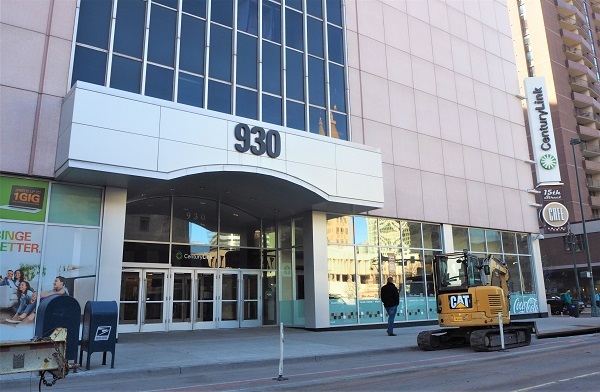 The brokerage firm said in a statement that it’s the first full large-scale renovation of an owner-user office building in downtown Denver since 1001 17th St. in 2008. Gensler Architects drew up the renovation plans. 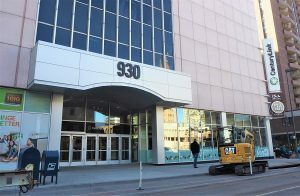 The 223,000-square-foot building, which dates to 1960, was sold by telecommunications company CenturyLink, which moved its offices from the building prior to the deal. Newmark Knight Frank’s John Jugl, Victor Frandsen, Alan Polacsek, Manuel Breidenbach and Paul Donahue represented CenturyLink in the deal.